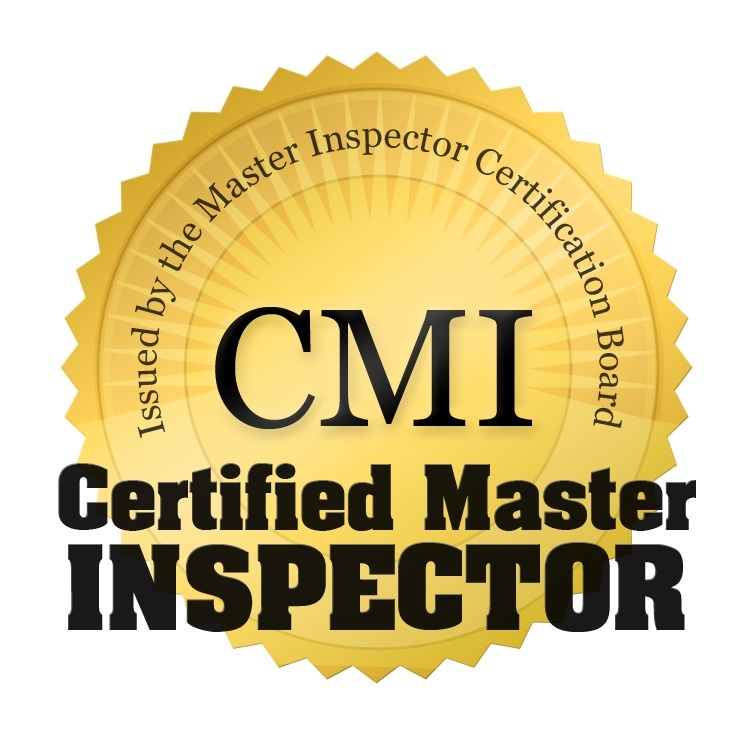 I am Jason Lovelace-Certified Master Inspector. 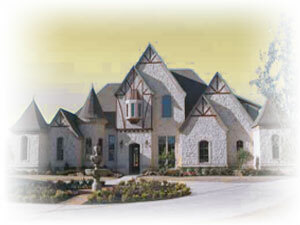 I am the President and sole inspector of Precision Home Inspections LLC based in Germantown, Tennessee. Since starting my business in 1999 I have been fully committed to providing a superior home inspection for my clients, and to be certain that any and all information regarding the home's condition is reported. If given the opportunity I am completely confident that I will exceed your expectations. Please find my service highlights and credentials below. Extremely passionate about being your Home Inspector!